An absolutely stunning album from an extraordinary guitarist and musician. 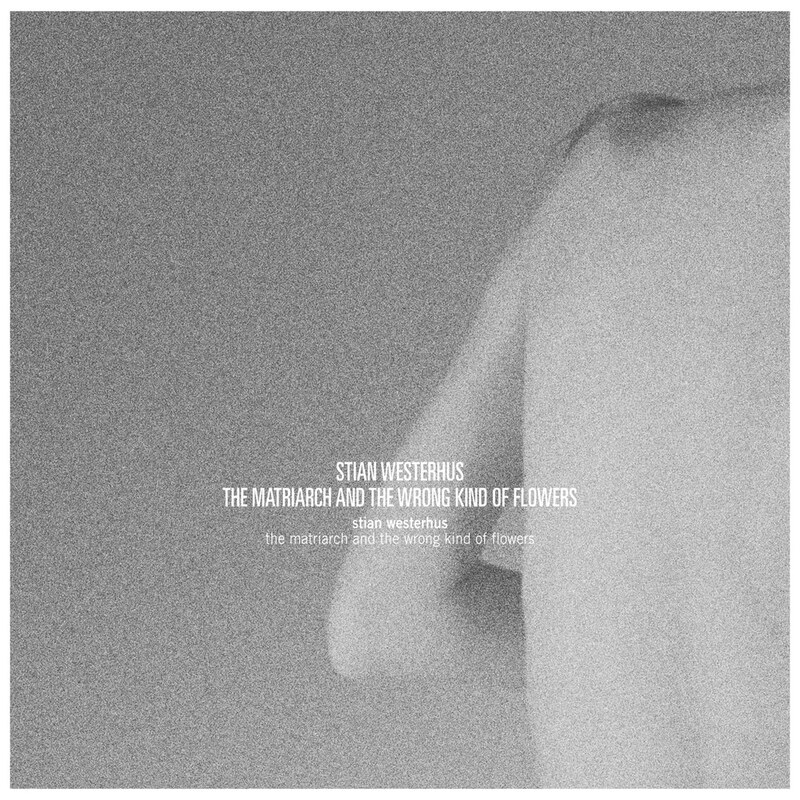 With his third album Stian Westerhus is not only challenging and stretching the limits of his instrument but also comes up with a beautiful and different sounding piece of music that has more in common with modern contemporary music than just being a leftfield ”guitar” album. Most of the material on this album was recorded at the Emanuel Vigeland Mausoleum in Oslo, a tomb soundwise known for the 20 second natural reverb and generally known for it´s enormous wall paintings about the circle of life. We have recently named Stian Westerhus the most exciting guitarist on the Norwegian experimental music scene, but with his recent collaboration with Sidsel Endresen, both on stage and with Didymoi Dreams, and now this album, we´re quite confident we can extend that to be valid for the whole planet. There´s simply no one like him a the the moment, and there are no other records like this. A great achievement on all accounts. Add to this the exquisite sleeve by Kim Hiorthøy and this is simply a must have.